The USS ALABAMA Battleship Memorial Park is pleased to announce the selection of our 2015-2016 Crewmates. These six exceptional young ladies have been chosen to serve as ambassadors for the USS ALABAMA Battleship Memorial Park and the State of Alabama. Selected by a panel of judges, these six young ladies will serve as the 48th group of Crewmates for the USS ALABMA Battleship Memorial Park. Pictured from left to right are Haley Ikner, Brooklyn Lynch, Stephanie Moye, Olivia England, Makenzie Dunning, and Katelyn Laughlin. 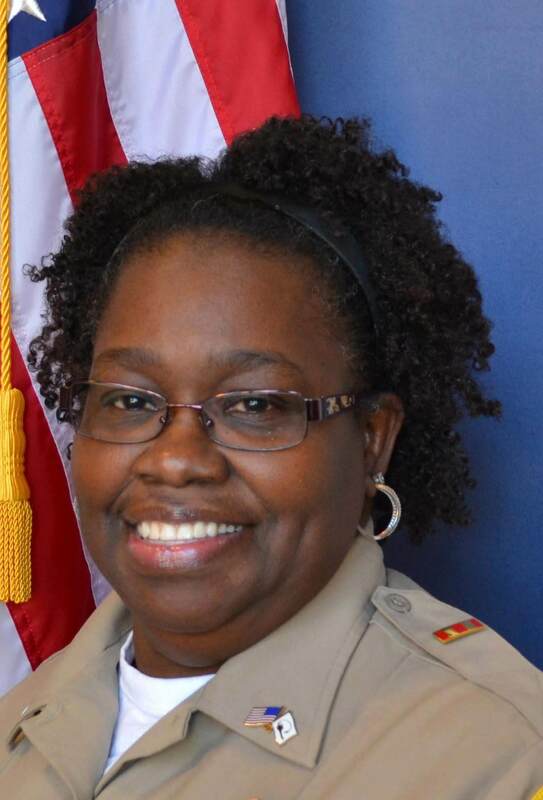 These ladies will represent Battleship Memorial Park and the State of Alabama. Stephanie Moye, a junior at the University of South Alabama majoring in mathematics and statistics. She is the daughter of Betty and Charles Moye of Saraland. Olivia England, a junior at the University of South Alabama majoring in exercise science. She is the daughter of Barbara England of Mobile. Katelyn Laughlin, a junior at the University of South Alabama majoring in biomedical sciences. She is the daughter of Gwen Laughlin and Brian Laughin of Mobile. Makenzie Dunning, a freshman at the University of South Alabama majoring in exercise science. She is the daughter of April Marcell and Paul Dunning of Mobile. Brooklyn Lynch, a sophomore at Faulkner State Community College majoring in elementary education. She is the daughter of Wendy and Clint Lynch of Creola. “Once again the judge’s panel has selected an outstanding group of young ladies who will continue the time-honored tradition of representing Battleship Memorial Park in a professional manner,” stated Bill Tunnell, executive director. Each Crewmate will receive a $1,000 scholarship to the college of their choice. 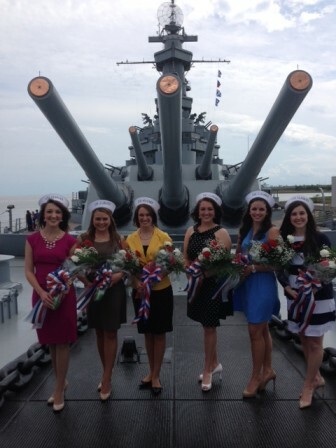 Near the completion of the Crewmate year, competition for the titles of Miss USS ALABAMA and Miss USS DRUM will occur. The lucky Crewmates selected for these two titles will earn additional scholarship awards with Miss USS ALABMA receiving $1,000 and Miss USS DRUM receiving $500. For more information on the USS ALABAMA Crewmate Program, please visit our website at http://www.ussalabama.com or call 251-433-2703.